4. Lastly, make certain that you have web hosting support is based on your needs. 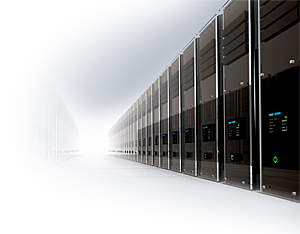 If it is your very first website, you may want a web hosting that wants to give guidance on developing new websites. 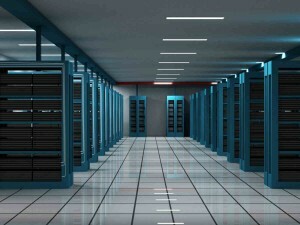 Some web hosting services provide a very “practical” strategy to new individuals. Other web hosts merely let individuals do whatever they want, and no assistance is provided.